Enter the mind of a genetically-engineered assassin-for-hire Agent 47, whose deadly efficiency is now needed more than ever. Lured back into a global ring of deception by a twisted Russian crime boss, he must kill not only to make a living, but to keep himself alive. This time it’s not just business, it’s personal. 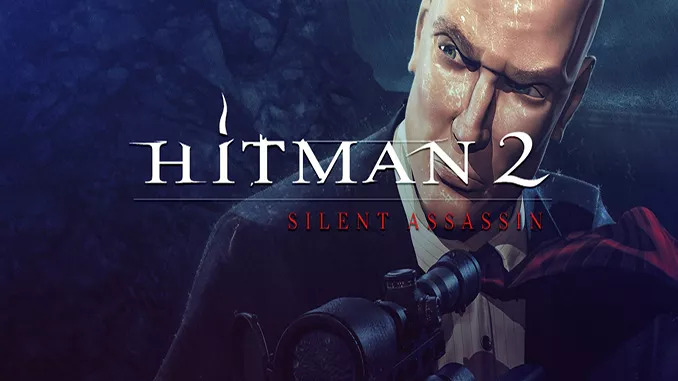 Hitman 2: Silent Assassin takes what’s best from its predecessor and improves upon it, creating a top-notch stealth-action game with a gripping story and slick gameplay. 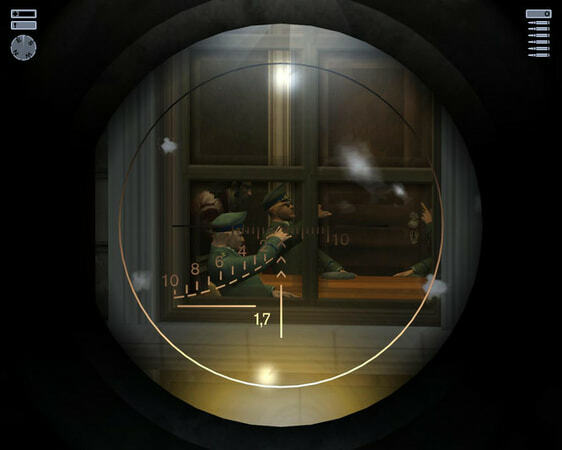 Each mission is created with impressive attention to detail, and this level of complexity allows the player to find his or her own path to complete each assignment however seems best. 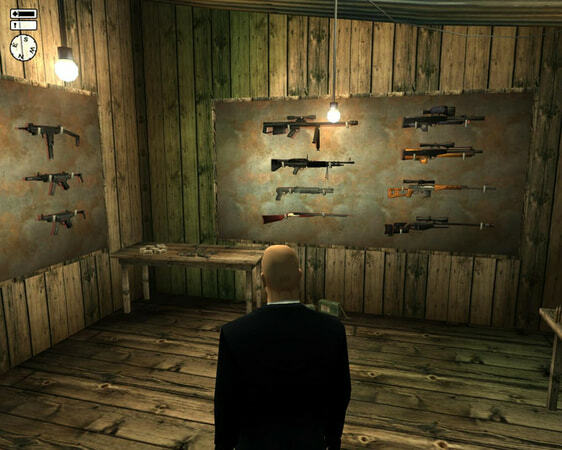 A huge arsenal of guns and gadgets give you all the tools you will ever need, but your best weapons are still stealth and deception and this is something you can’t get for money. What you do and how you do it is entirely up to you, and as long the target is dead, the client is happy. 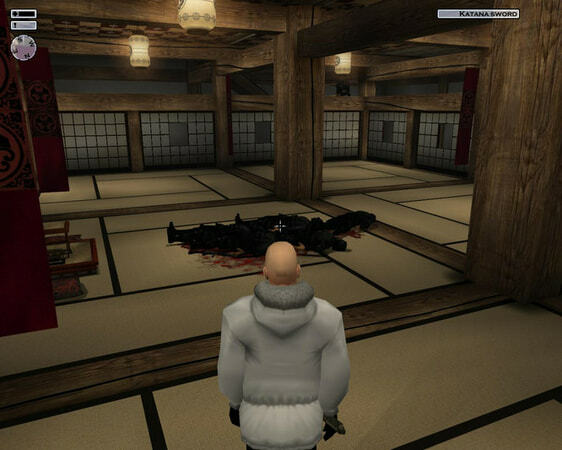 – Improves on its predecessor in almost every way brings the gameplay to its full potential. – Extraordinary mission design that gives total freedom of movement and an impressive level of interactivity with the environment. – Monumental and memorable soundtrack made by acclaimed composer Jesper Kyd. does it play music when you are on the main menu screen??? ?